Original Equipment Manufacturers (OEMs) have a long running history of suing the aftermarket for patent infringement. There have probably been countless such cases in the world. In fact, we’ve reported a wide variety of such cases as well on this blog but it seems that the tables have now turned. It was bound to happen sooner or later as the aftermarket consisting of remanufacturers and generic cartridges manufacturers has been growing in influence in recent years. The profit margins and turnovers of OEMs from printer consumables like printer cartridges, whether toner or inkjet, have been shrinking in recent years as more and more end users have started opting for the cheaper alternatives. Apart from costs, there are other incentives for end users to opt for compatible or generic printer cartridges such as similar print quality. So, it’s not that surprising that one of the largest remanufacturers of printer cartridges in the world, Print – Rite, chose to sue one of the largest OEMs in the world, Epson, over patent infringement. The patent infringement lawsuit was filed by Print – Rite against Epson China and Yichang Chuxing Weye Computer Limited Company in China. The case was filed in the YiChang Intermediate People’s Court. The case is based on Print – Rite’s belief that certain Epson printer cartridge models infringe their patent rights. The goal of this patent infringement case, as is the case with all such cases, is to stop Epson from selling the offending cartridge models as well as recoup damages. While the patent infringement lawsuit from Print – Rite qualifies as the first such case by an aftermarket remanufacturer, manufacturers of aftermarket components used in generic printer cartridges have sued OEMs in the past. The most notable of these was LaserLand’s Steven Michlin who sued a number of high profile OEMs. Michlin’s lawsuits were based on a combination of inventions amounting to 39 patents that made the adoption of electrophotographic processes in laser copiers and printers possible. Another similar case was filed by Advanced Cartridge Technologies against Lexmark, which the US based company ended up winning after a series of contested claims and counterclaims in the court of law. While the formal reasoning behind this patent infringement lawsuit from Print – Rite is purely commercial in that they want to safeguard their investments through their patents, the lawsuit has led to considerable speculation in the market regarding the actual reasons. 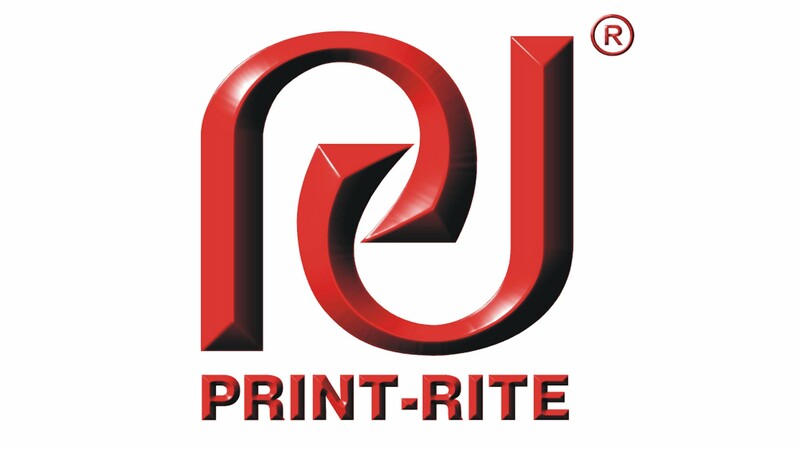 One of the more accepted reasons for the patent infringement lawsuit from Print – Rite is revenge. Print – Rite and Epson have been at odds for what is now more than a decade and a half. 15 years ago, it was Epson that slapped the first patent infringement lawsuit ever faced by Print – Rite. Following that lawsuit, there has been simmering animosity between the two companies, according to many market insiders. Effectively, this patent infringement lawsuit from Print – Rite against Epson is seen by many as a form of payback for the printer industry giant. Another deeper speculation has chalked this patent infringement case from Print – Rite against Epson as a fallout of problems between the nations of China and Japan itself. Not only do the two countries have a history of animosity going back to ancient times but they have also renewed their rivalry in recent years as the Chinese government looks to expand its influence into areas where Japan holds sway or has claims. For instance, there have been diplomatic disputes between the two countries over islands that are under control of Japan but historically claimed by China. HP’s company restructuring has caused a lot of reshuffle not only in terms of finances, markets, and products but also in terms of employees. The split to form HP Enterprise and HP Inc. is the cause behind all this upheaval. Amidst all the bad news coming out of the HP camp in recent months, there is good news as well. It seems that HP has reaffirmed its position as one of the leaders in the digital printing industry by clinching what is the biggest deal it has ever struck for its Indigo Digital Presses. The biggest deal struck by HP ever for its Indigo series of products involves the sale of 11 Indigo Digital Presses. The deal was struck between HP and RAKO – Group and announced last month. According to sources, the deal between the RAKO – GROUP and HP will be for the purchase of nine HP WS6800 Indigo Digital Presses and two HP 20000 Indigo Digital Presses. RAKO is already operating a fleet of Indigo Digital Presses through its labels and packaging offerings spanning multiple sites and multiple presses. The acquisition of new Indigo Digital Presses will allow RAKO to expand its capacity and cater to increasing customer needs. What this means is that RAKO has further solidified its relationship with HP which is based on the fact that RAKO’s digital strategy relies heavily on Indigo Digital Presses. 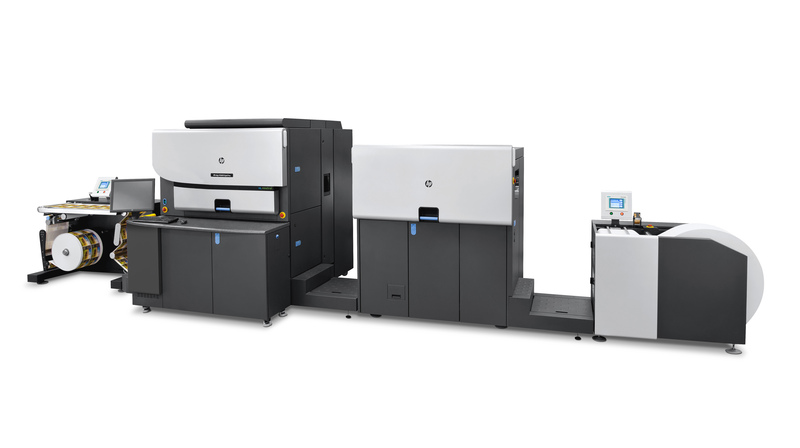 Of the two models being purchased, HP WS6800 Indigo Digital Presses are the flagship machines of the entire series. The flagship model boasts of a Colour Automation Package that utilises an inline spectrophotometer to match brand spot colours in an easy and quick manner. Other new features have also been introduced such as the incorporation of the Michelman DP 680 Primer and a Fade Resistant ink set. The combination of these new features makes the machines more versatile and cost effective for the end user. The other model, HP 20000 Indigo Digital Press, has also been upgraded by HP. The upgrades to this model include the introduction of HP Indigo ElectroInk White, reinsertion capabilities, and a new slitter. 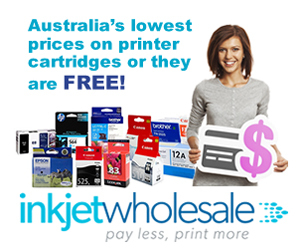 Inkjet Wholesale News Update: HP Inc.’s Revival Strategy Split into Multiple Directions; HP Revenge Sues Memjet!